Charlotte-native Carolyn DeMeritt, originally a self-taught photographer and videographer, has been working on her craft for more than 30 years. Her work has been widely exhibited and is included in many important collections including the National Museum of Women in the Arts, Washington, DC; the North Carolina Museum of Art, Raleigh, NC; the Mint Museum of Art, Charlotte, NC, and the Bank of America collection to name a few. Upcoming, Carolyn will be one of four local artists featured in Kindred at SOCO Gallery in Charlotte. 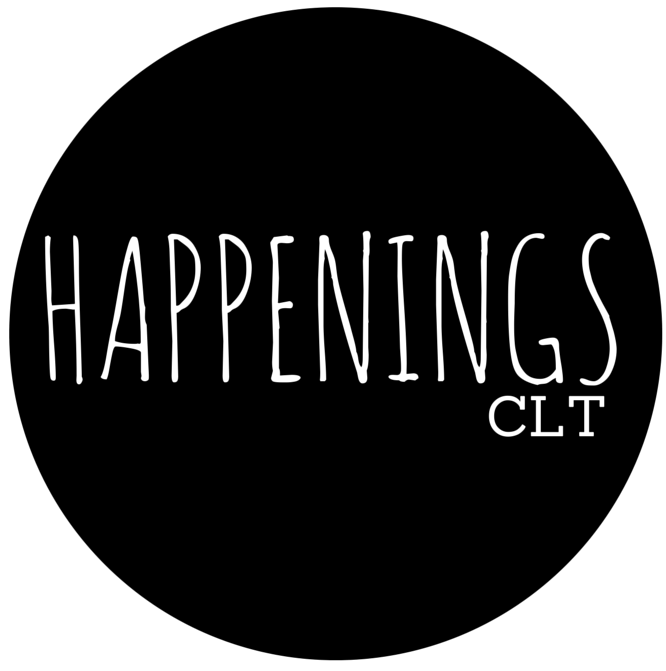 Happenings CLT: Describe yourself in three words? Carolyn DeMeritt: Stubborn, Liberal, Down to earth. CD: The southern landscape, with its poignant reminders of the South, of my childhood, Mexico, so full of exuberance and hard beauty, people, my family, oddities, rust, broken dolls, and spending time with my creative friends. CD: I’m usually working on several series at once. The Broken Doll Series, Undefeated, and Family Reunion all use “well loved” and broken dolls to reflect the survival of the spirit through life’s joys and challenges. Traveling South and Embodiment are always ongoing. CD: I’ll have work in Kindred: Photographers Focus on Family, curated by Brad Thomas, at SOCO in Charlotte from February 3 – April 2 and about 15 pieces from both my Undefeated and Family Reunion series in Convergence, from January 19 – March 12, at the Cabarrus Arts Council, Concord, NC. My work can always be seen on my website, carolyndemeritt.com and by appointment at Hodges Taylor Art Consultancy in Charlotte. CD: My own most valuable art experience has been my long association with The Light Factory – classes, workshops, lectures, and darkroom access when I was just beginning, exposure to some of the best national and international photography through exhibits, and especially the support of the community of artists and photographers I’ve become friends with through the organization. CD: My favorite Christmas gift, Hold Still, by Sally Mann. Thank you, Rebecca Turner! CD: Any meal I don’t have to cook. CD: At the moment, Constance Thalken’s wonderful exhibit, Eyes Open Slowly at The Light Factory. In general, The Light Factory’s Annual Photography Auction, an exciting event that, over the years, has helped me to build my own cherished photography collection. CD: I have several things in mind. I’m confident the next project will soon reveal itself. I can’t wait to find out!